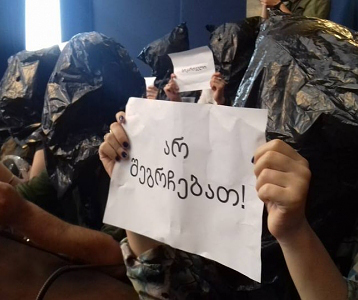 TBILISI, DFWatch–Embattled Georgian TV channel Rustavi 2 plans another rally in Tbilisi on Saturday to protest what it claims is an attempt by authorities to silence free speech in the country. 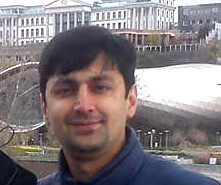 On March 3, Georgia’s Supreme Court upheld a decision to change ownership of Rustavi 2. 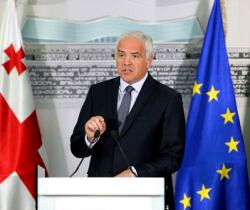 Supporters began erecting tents in the yard in front of the TV building to prevent a forceful takeover, but a crisis was staved off when later the same day, the European Court of Human Rights temporarily suspended the ruling until March 8, after which the protest camp was disbanded. 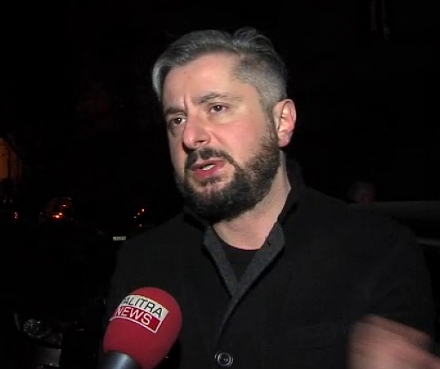 Saturday’s rally will be held in front of the old parliament building on Rustaveli Ave, the same place as Rustavi 2 rallied supporters on February 19. The TV company’s management makes no secret of the fact that their crusade to maintain the current ownership is strongly politicized. Previous rallies have featured members of the National Movement prominently. 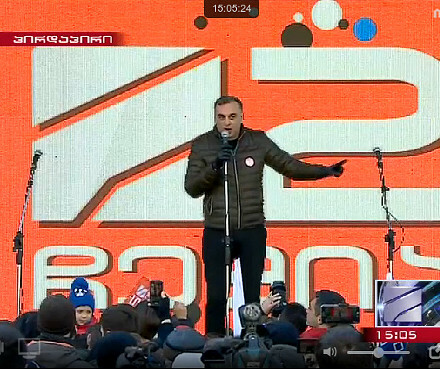 Rustavi 2 is known for its sympathies to the party, which ran Georgia from the Rose Revolution in 2003 until the 2012 election. 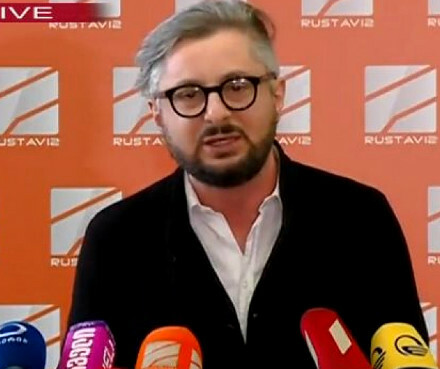 “It is impossible to carry on our protests in a politically sterile [environment], therefore we’ll fully permit political parties to take part in our protests,” Rustavi 2’s CEO Nika Gvaramia explained.